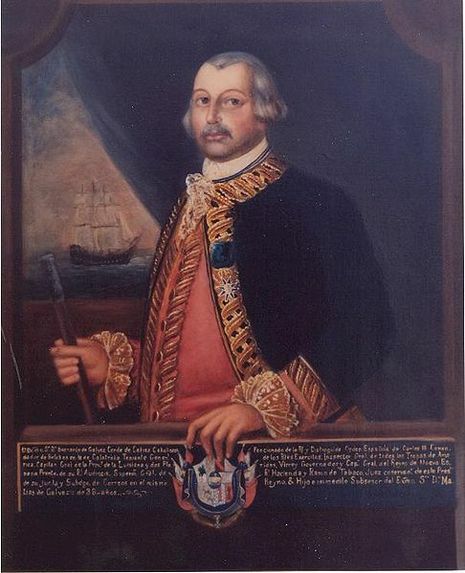 On March 1, Gálvez sent a letter to Durnford offering to accept his surrender, which was politely rejected. Gálvez began setting up gun batteries around the fort the next day. 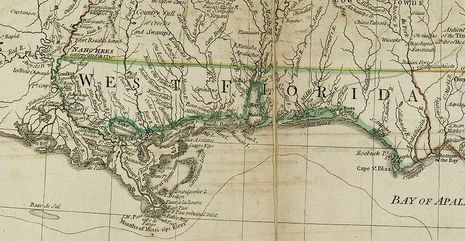 Durnford wrote to General John Campbell at Pensacola for reinforcements. On March 5 and 6, most of the Pensacola garrison left on a march toward Mobile. Due to delays crossing rivers, they could not arrive in time to assist the besieged. While the Spanish engaged in siege operations to move their guns nearer the fort, Gálvez and Durnford engaged in a courteous written dialogue. For example, Gálvez politely criticized Durnford for burning some houses in order to deny the cover they provided to the Spaniards. Durnford responded by pointing out that the other side of the fort (away from most of the town) offered a better vantage point for attack. All the while, the Spanish continued to dig trenches and bombard the fort. On February 13, the walls of Fort Charlotte were breached, and Durnford capitulated the next day, surrendering his garrison. The Spanish moved artillery into position and began to prepare siege works. On March 10,1780, they opened fire on Fort Charlotte, initiating the long-awaited battle. of his own could arrive from Pensacola, Captain Durnford destroyed the entire city of Mobile. His explanation was that the houses and shops of the town might provide cover for the attacking Spanish troops. It was a terrible loss for the citizens of Mobile, many of whom fled in the face of the impending battle. by swampy terrain and it became apparent to Durnford that no help was coming for his trapped garrison. With only around 267 men at his command, the captain new he could not hope to hold against the overpowering Spanish force of more than 750 men. On March 13, 1780, the British surrendered Fort Charlotte to Bernardo de Galvez, ending forever England's claim to the modern state of Alabama.